We are registered. We are insured. We have by-laws and officers. We are real. Registered with the Internal Revenue Service as a non-profit organization on 5/4/2016 (EIN provided upon request). Were formally granted sales tax exempt status under Internal Revenue Code Section 501(c)(3). Registered with the Minnesota Secretary of State on 5/27/2017. Adopted our first by-laws in October 2016. Elected our first officers and directors in November 2017. 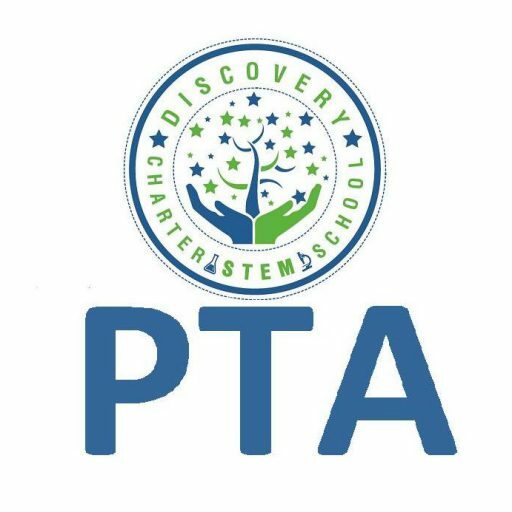 The only reason we exist is the Discovery Charter School. We serve at the pleasure of the students, teachers, families, staff and community. All proceeds directly benefit the Discovery Charter School community.